Manual Handling training and education is an effective way to reduce the prevalence of work related muscular and skeletal injuries. 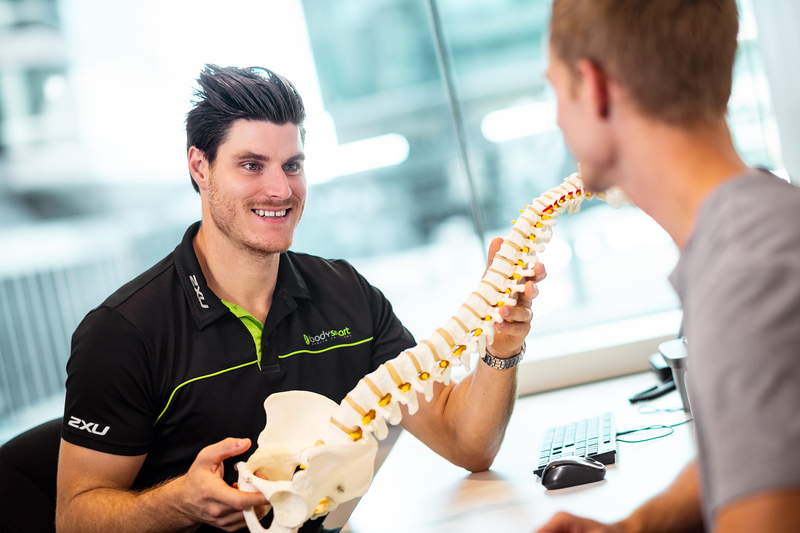 What does Bodysmart Manual Handling Training involve? Why choose Bodysmart for Manual Handling training? 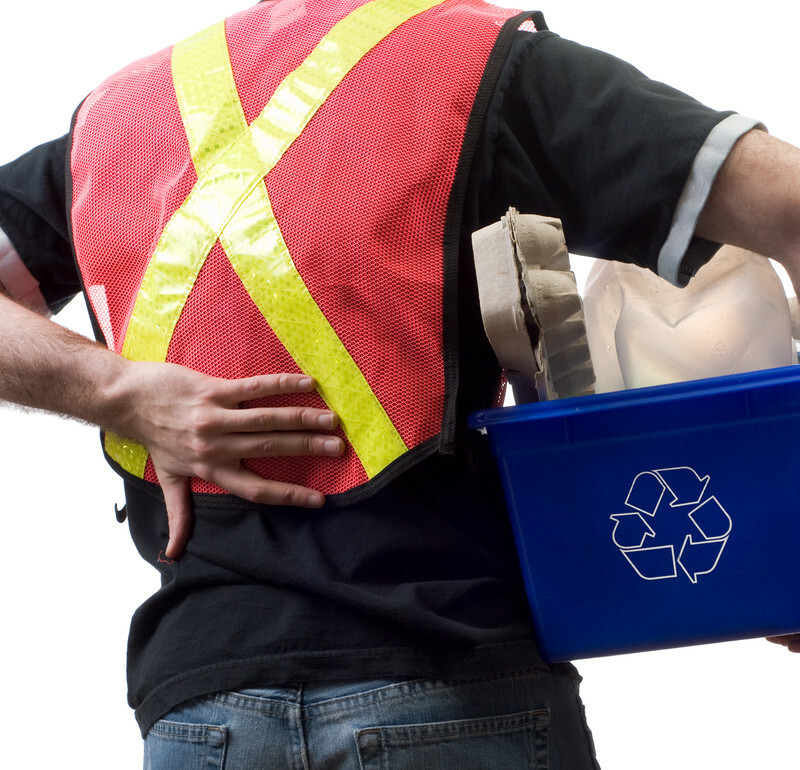 Key benefits of Manual Handling Training to your organisation? Involves observation, questioning of staff members, taking photos (consent gained), consider workplace injuries etc. Contact our team on (08) 9481 8708 today. We will tailor a training program to your needs and budget.